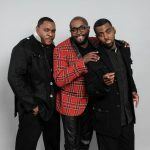 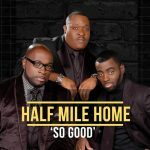 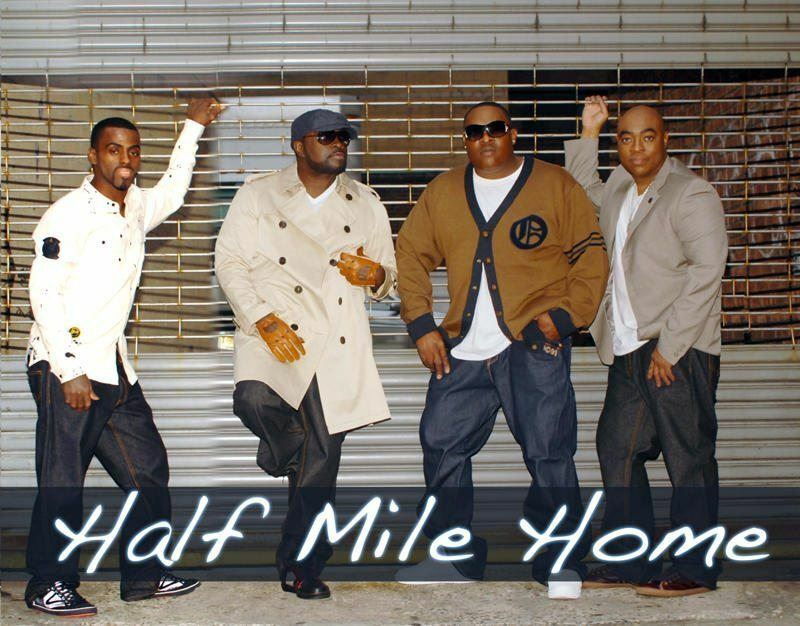 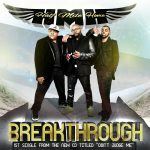 New Music: Half Mile Home's "So Good"
After more than a year in the creative lab, Half Mile Home has emerged with a vibrant compilation of songs for their latest gospel release, Church Muzik & Inspiration. 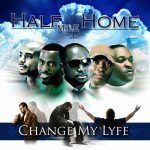 This album is a collection of worship, quartet , traditional and inspirational gospel music that will keep you tapping your feet. 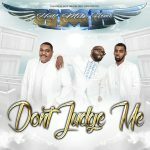 Here is their latest single, So Good inspired by the Billy Preston classic, Nothing From Nothing. 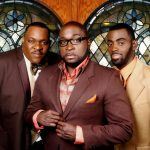 Holla back and tell us what you think?